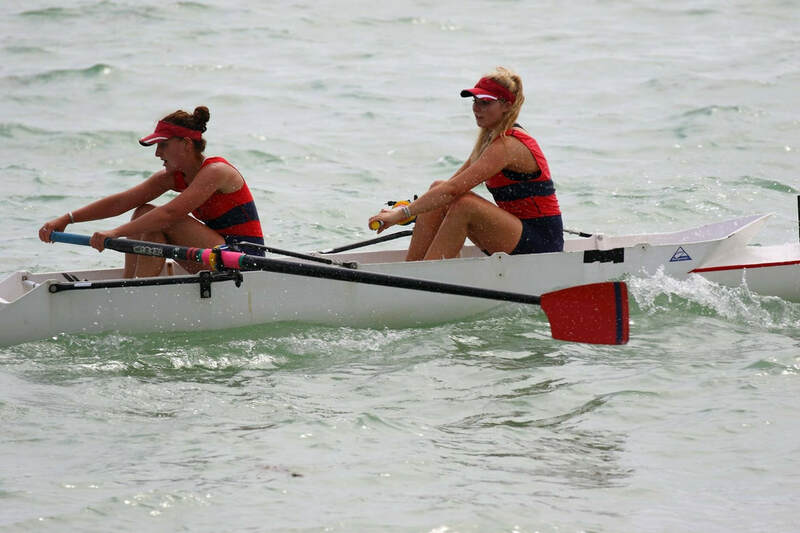 During the summer we compete at regattas along the south coast and on the river during the winter. The dates for these can be found on the drop down box above along with this season's regattas. There are also a number of social events held through out the year which, apart from the annual dinner dance are held at the club house where we have a licensed bar. Details of social events can also be found on the drop down link above.